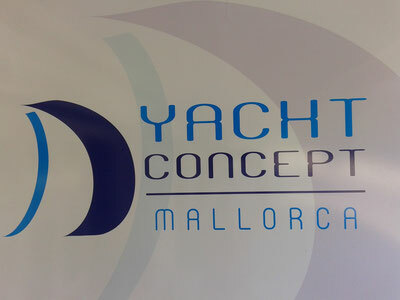 Yacht Concept Mallorca is an innovative and ambitious yacht service company operating on all coasts of Mallorca during 10 years. We are delivering a professional, quality service to a wide range of clients including power and sailing yachts. Our services are mainly revolving around our loyal client base here in Porto Cristo, however we are also operating all over Mallorca on a regular basis. YCM encompasses a multitude of skill, energy and experience which we put into our problem solving everyday.